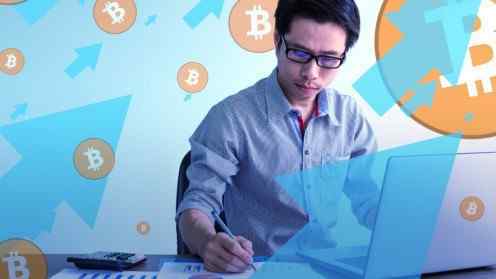 Our regulations section is where you'll find all the latest updates to regulations and taxes surrounding Bitcoin and altcoins. We cover all commentary, recommendations, and updates to policy from the SEC and IRS as well as Bitcoin regulation and changes to cryptocurrency law around the world. In this rapidly changing industry, Bitrates considers ICO regulations to be of prime importance to our daily cryptocurrency news output. It affects everything from the legality of past and present projects to the daily markets. That’s why cryptocurrency regulation news is one of our key focuses on a day to day basis. This guide covers all the important basics. 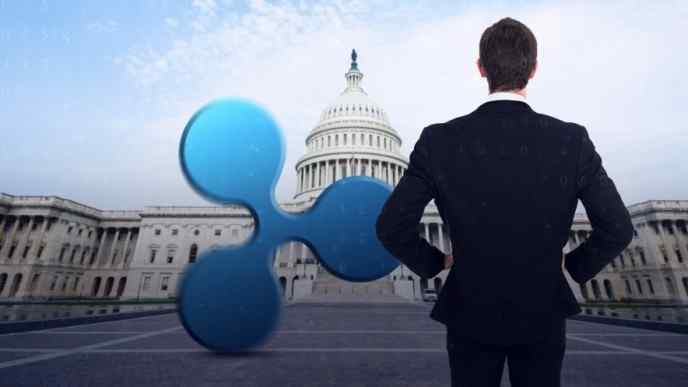 How the Token Taxonomy Act Could Separate Crypto and Securities A new Congressional bill could draw a distinction between securities and tokens. Will this free the crypto world from the scrutiny of the SEC? Will Governments Determine The Future Of Privacy Coins? 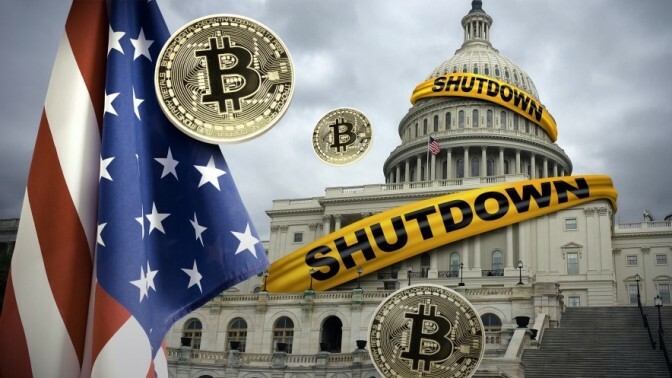 The US Department of Homeland Security is looking to unravel the secrets of privacy coin transactions - but can regulators kill crypto-privacy ? Is India's FSDC Preparing to Completely Ban Cryptocurrencies? Recent statements by India´s financial regulators reveal the government may be preparing to completely ban cryptocurrency use in the country. British Authorities to Discuss a Possible Crackdown on Crypto Derivatives A report from Britain's Financial Conduct Authority suggests regulators will meet to discuss a potential crackdown on crypto derivatives. 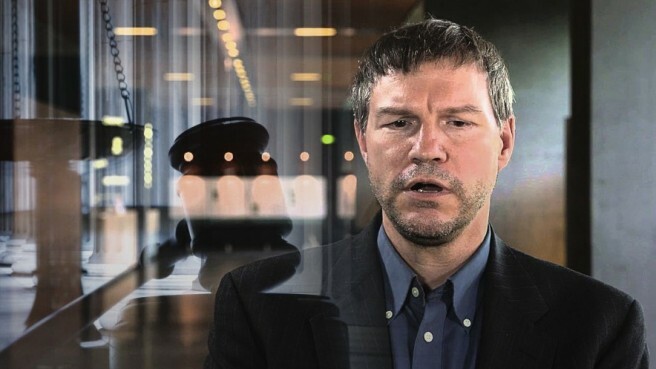 Szabo's Law, Crypto-Libertarianism, Techno-Utopias, & Decentralized Governance Part 1 A look at decentralized governance from Szabo's law to Bruce Schneier's crypto-economy critique and Vlad Zamfir's thoughts on crypto governance. 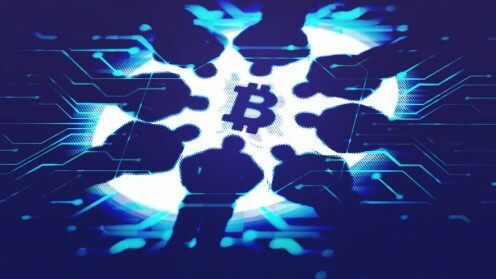 Crypto lawsuits are becoming commonplace and each new case presents new challenges and precedents for both lawmakers and lawyers. 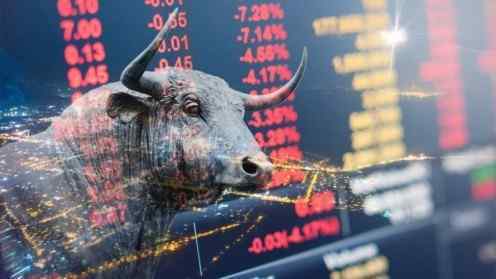 Will Bakkt Really Be the Biggest Thing Yet to Hit Crypto? ICE's Bakkt launch is right around the corner. After weeks of hype and criticism we ask: is Bakkt really the biggest thing yet to hit Crypto? 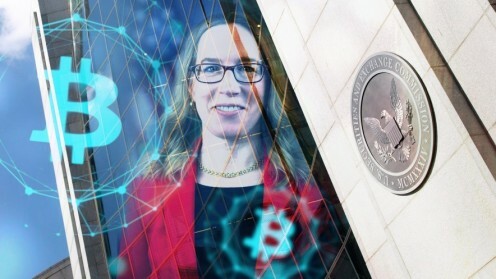 Hester Peirce has received praise from the crypto-community after the release of a statement of dissent relating to the Winklevoss Twins' ETF. Countries are increasingly putting restrictions on cryptocurrency. Will this trend lead to total suppression, or is the situation more nuanced? 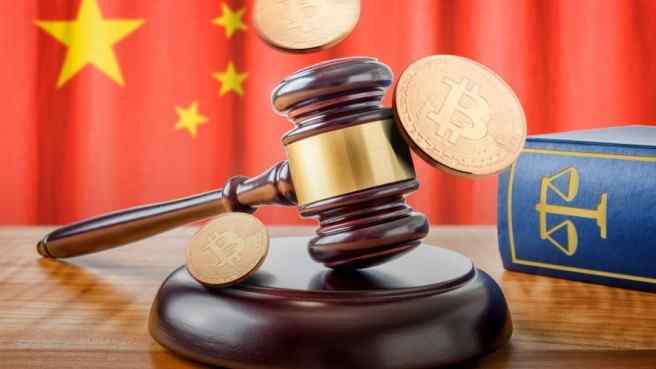 A Chinese arbitration court's latest ruling could pave the way for future claims of ownership for Chinese Bitcoin investors.